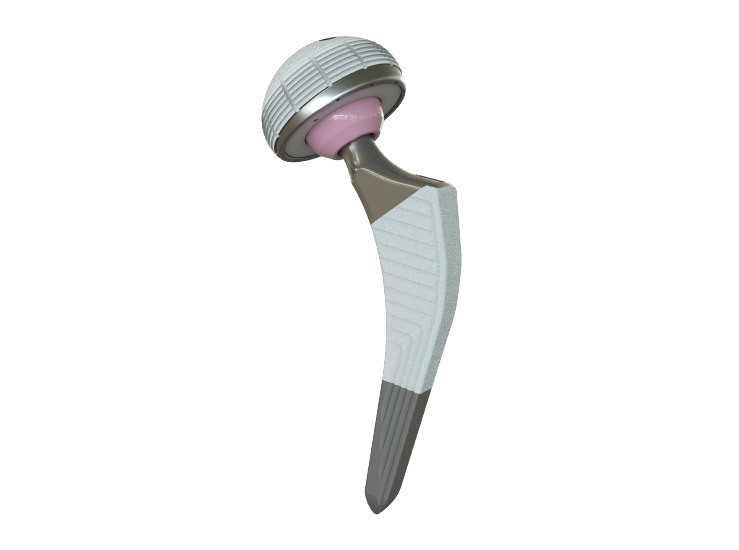 The anterior approach is the only approach that follows both an intermuscular and internervous path, potentially reducing the risk of damage to periarticular structures, including muscles, tendons, vessels and nerves. 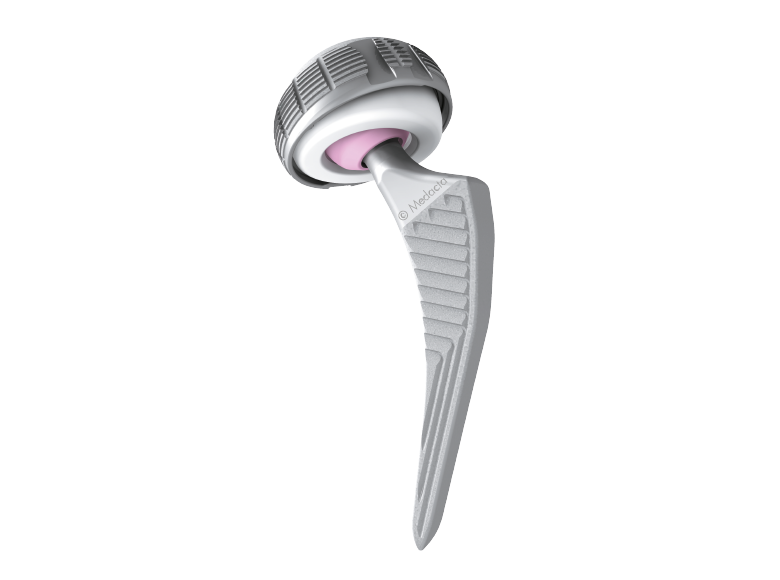 Its use in Total Hip Replacement goes back many years and advantages have been extensively reported in the literature. However, we recognize that it can be challenging to adopt. 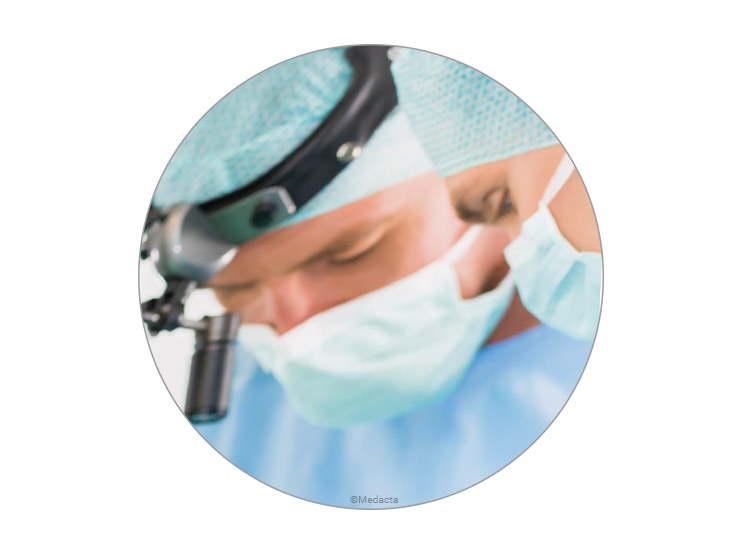 Convinced of the value of the anterior approach for improving patient wellbeing, but at the same time acknowledging the potential challenges, an international group of expert surgeons (now the AMIS Education Board), in collaboration with Medacta, set out to optimize and standardize the anterior approach, to make it more straightforward and enhance its reproducibility. The result of this collaboration was the AMIS (Anterior Minimally Invasive Surgery) technique, created in 2004, along with the development of dedicated instrumentation to facilitate the procedure. 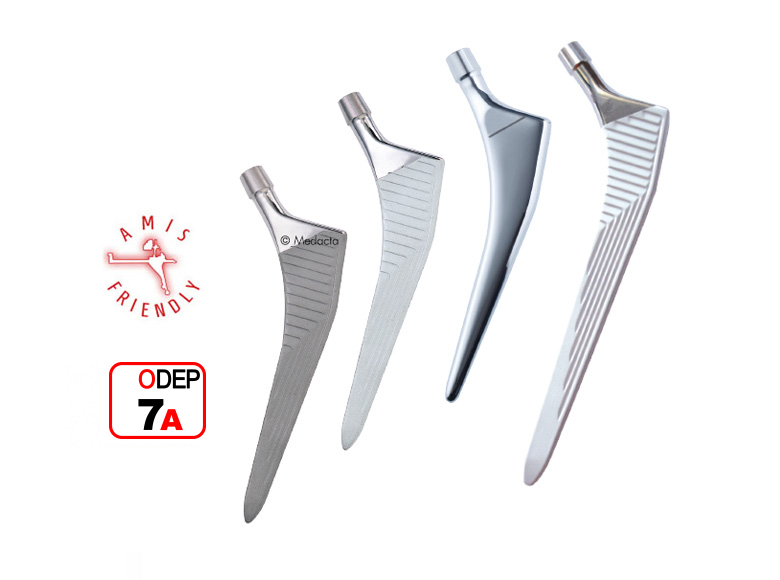 AMIS is an evolution of the anterior approach: simpler, more reproducible and less invasive. The M.O.R.E. 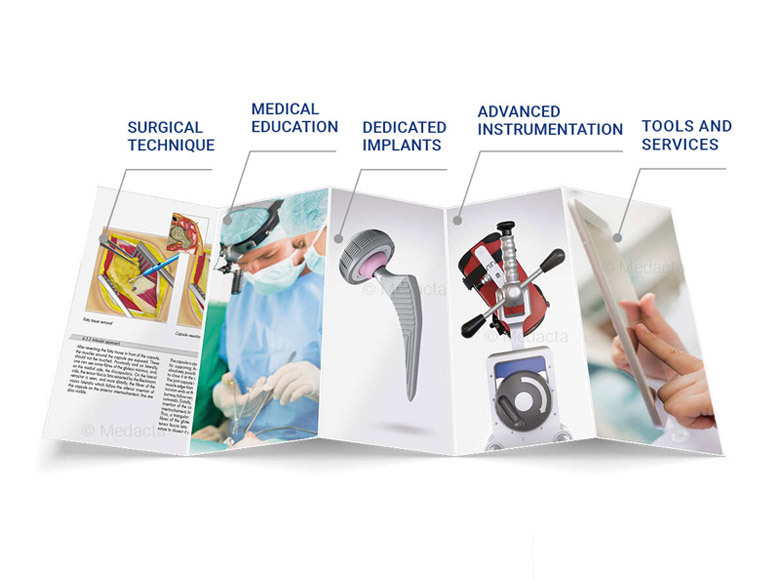 AMIS Education Program has proven to be of the highest standard of extensive medical education, demonstrating to effectively ease the learning curve. 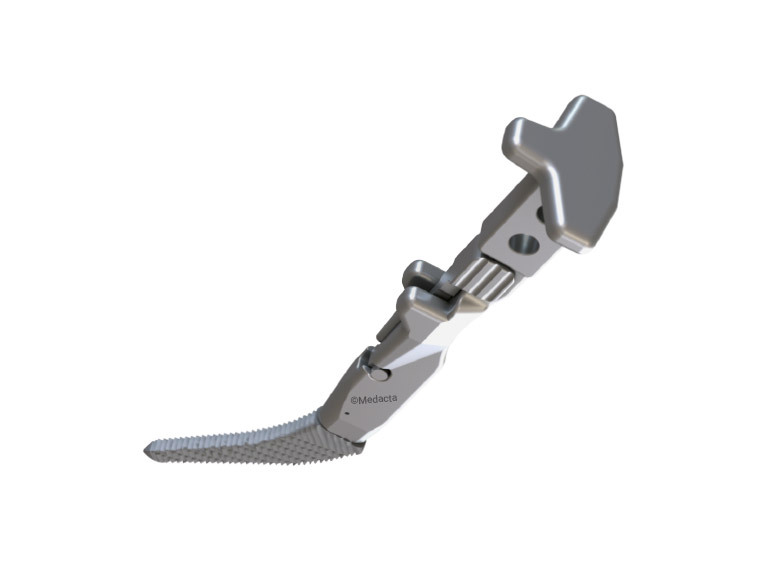 Specifically designed to facilitate implantation through the anterior approach, with success evidenced by clinical outcomes and customer satisfaction. Developed specifically to make the AMIS technique easier and more reproducible. 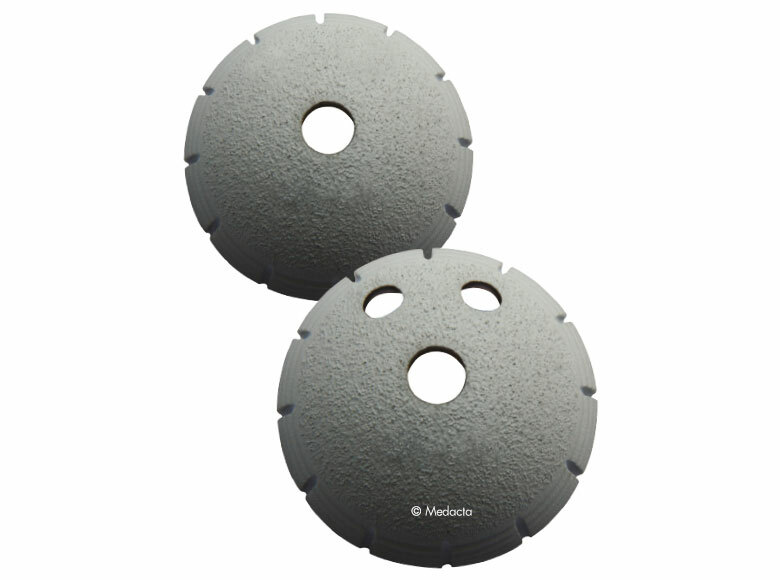 Extras provided by Medacta to further support the surgeon. 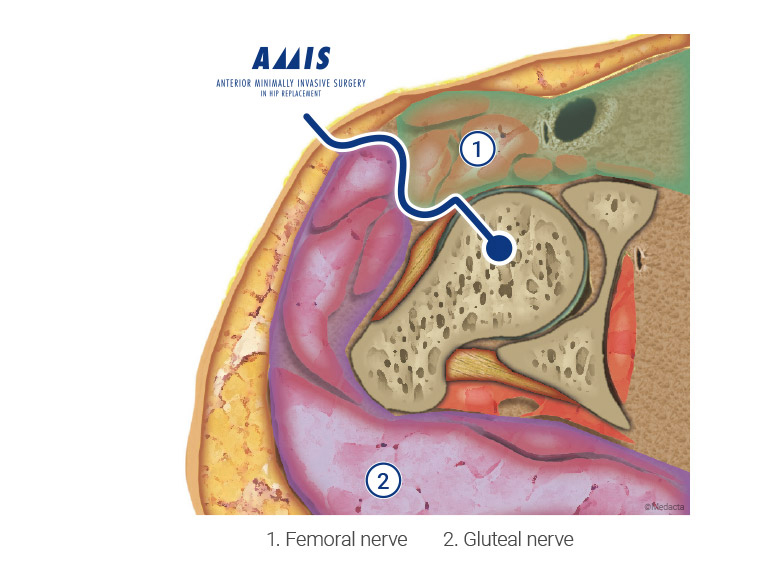 The AMIS technique is a minimally invasive anterior approach, following an INTERMUSCULAR AND INTERNERVOUS pathway, protecting and preserving periarticular structures. These advantages are predominantly experienced by the patient in the short-term, however, the approach may deliver potential MEDIUM - TO LONG -TERM BENEFITS[8,9]. The M.O.R.E. Institute offers effective and continuous education to surgeons, with an aim to improve patient outcomes and surgical proficiency. Close collaboration between Experts and the M.O.R.E. Institute, has resulted in the on-going development and evolution of the Educational program. The M.O.R.E. Institute was founded on, and encourages the concept of, sharing experiences across the international medical community. It has become a unique and global education platform, tailored to the individual’s needs. 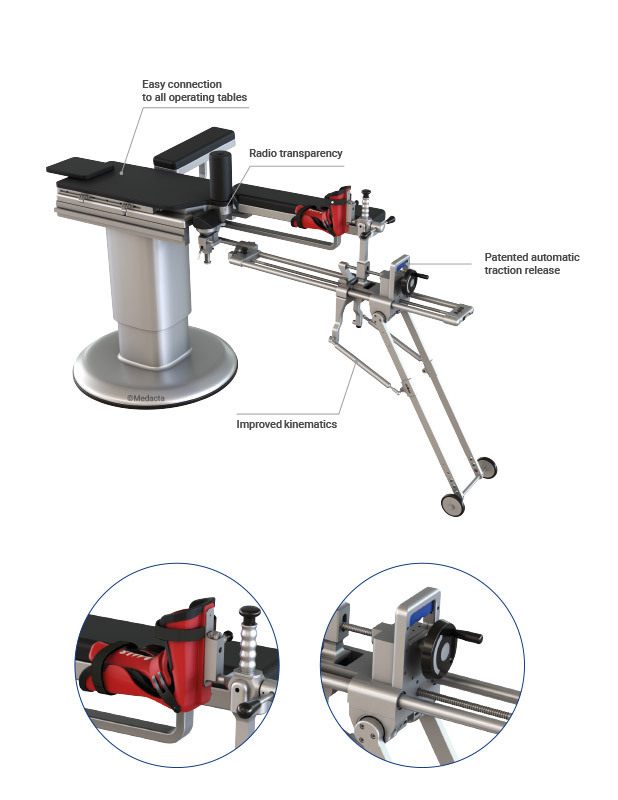 The AMIS specific instrumentation streamlines, simplifies and facilitates reproducibility of the anterior approach. 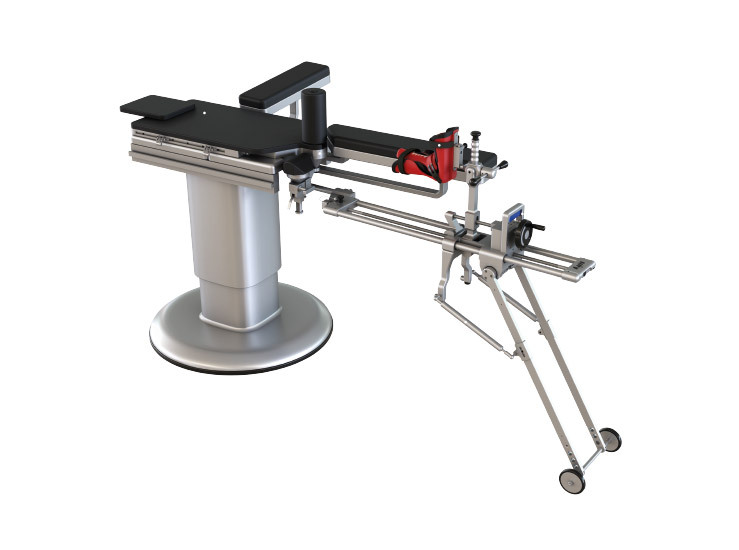 This orthopaedic table extension is the main facilitator of the AMIS technique: it provides for an easy and stable leg positioning, which allows a simple and reproducible procedure. 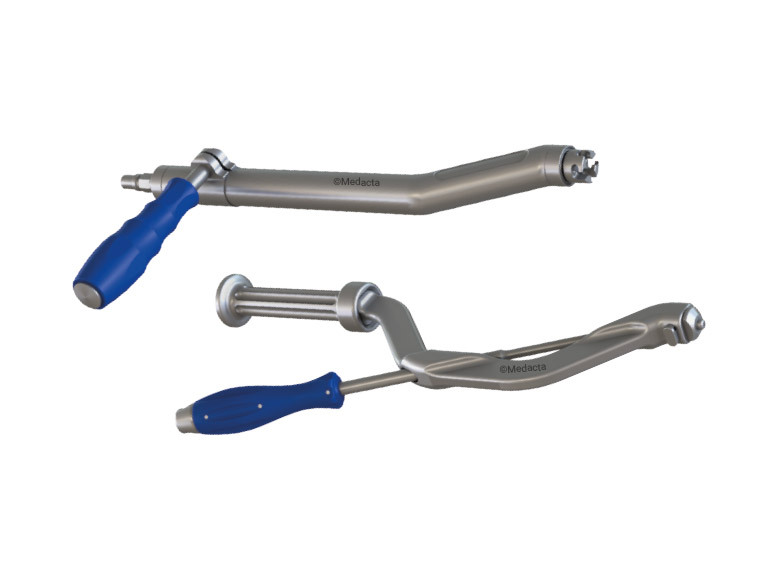 Avoids the excessive use of Hohmann or Cobra retractors, reducing the risk of soft tissues damage. For easier access to the hip joint. 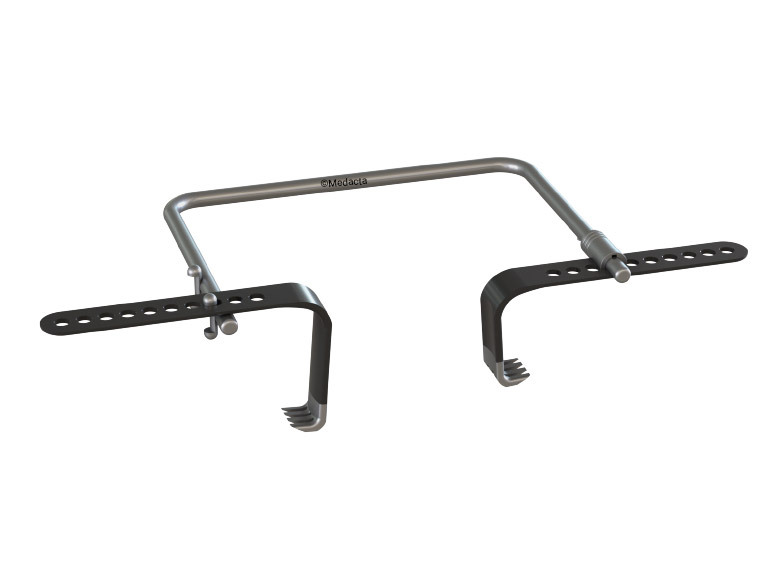 Designed at 45° to avoid the need for extra femoral releases to effectively expose the femur. Medacta is committed to finding innovative solutions that can contribute to improving and enhancing patient care and experience, in addition to delivering economic value to the healthcare system. 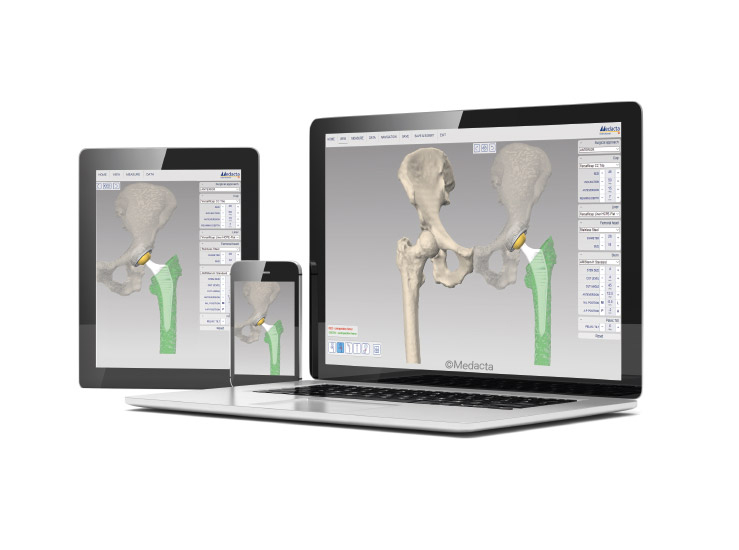 Medacta has developed several additional solutions/services to support the AMIS surgeons add value to their practice such as the MyPractice Development Plan, the MyHIP or the Patient Optimized Pathway. 1. Judet J, Judet H. Voie d’abord antérieure dans l’arthroplastie totale de la hanche. Presse Méd 1985; 14: 1031-3. 2. AMIS Publication Review. M.O.R.E. Journal Supplement, April 2016. 3. Hartog YM, et al. 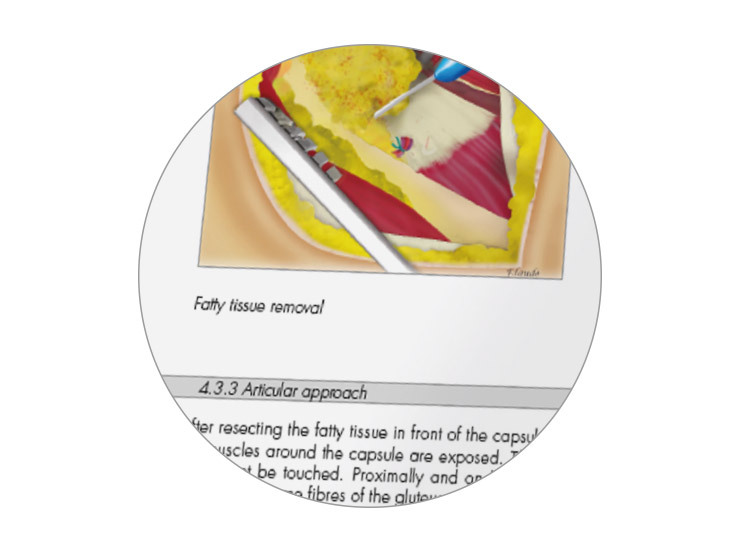 The anterior supine intermuscular approach for THA: reducing the complication rate by improving the procedure. Hip Int. 4. Laude F. Total hip arthroplasty through an anterior Hueter minimally invasive approach. Interact Surg (2006) 1: 5-11. 5. Dora C. Minimalinvasive Zugänge an der Hüfte. 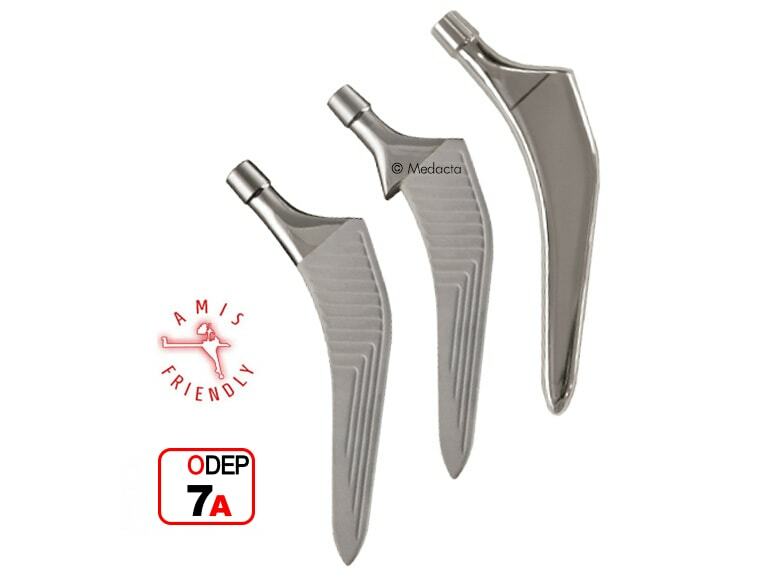 Orthopäedie Mitteilungen 6/07, 574-576. Comparison between the direct anterior approach and the transgluteal approaches approaches. 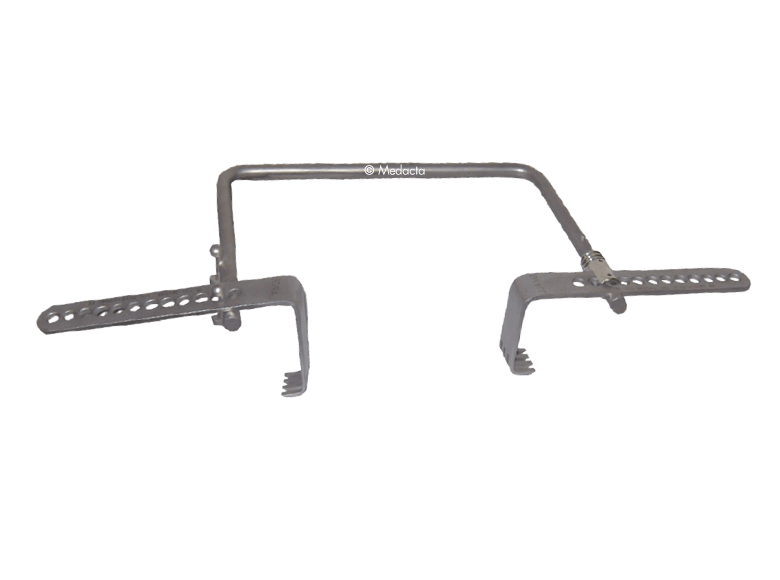 J Bone Joint Surg (Br) 2011–July; 93-B:886-9. 9. Mast NH, Laude F. Revision total hip arthroplasty performed through the Hueter interval. J Bone Joint Surf Am. 2011; 93:143-148. 10. Laude F. Les revisions de prothèse totale de hanche par voie antérieure. Maitrise Orthopédique, Novembre 2014 (238):20-25.
the Swiss Orthopaedics Jahreskongress, Montreux, Switzerland, June 6-8, 2018. 13. Vasina P, Rossi R, Palombi P. MiniMAX anatomical stem: 5 years Clinical Outcomes. M.O.R.E. Journal Supplement, November 2016.
of the Taperloc stem. J Arthroplasty. 2004 Feb;19(2):151-6. Lugano, Switzerland, April 22-23, 2016.
presentation at the 12th EFORT Congress, Copenhagen, Denmark, 1-4 June 2011.
anterior minimally invasive surgery and standard lateral approach. Poster at the 12th EFORT Congress, Copenhagen, Denmark: 1-4 June 2011. 18. Data on file: Medacta.